China Medical University (CMU) Admissions Closed for English.MBBS Program. China Medical University (CMU) Admissions are Closed for September 2016. 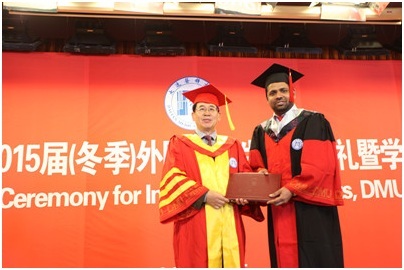 ..
On 25th December, Winter Graduation Ceremony, 2015, for International Students & Degree Awarding Ceremony was held at academic hall on the second floor of our library, attended by university leaders, leaders from relevant departments, members of teaching supervisi ..
FJMU International Students Got Awards in 2015 College Talent Show for .. 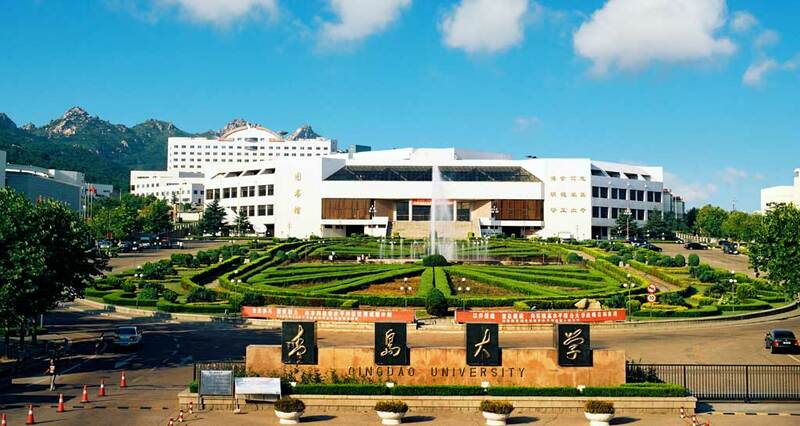 The 2015 College Talent Show for International Students and Students from Hong Kong, Macao and Taiwan in Fujian Province sponsored by Fujian Provincial Department of Education and organized by Huaqiao University was held at the Quanzhou Campus of Huaqiao University fr ..
Qingdao University is one of the 200 universities that were authorized to accept foreign students in earlier years and began this program since it was established. Now the overseas students studying here are more than 570, who come from U.S.A., Great Britain, France, .. 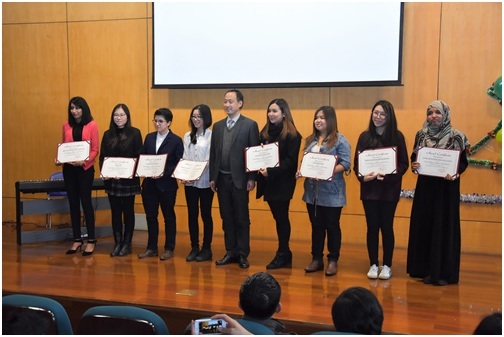 Outstanding Students Awarding Ceremony for MBBS Program was held at the auditorium of Zhejiang University School of Medicine on December 11th, 2015. 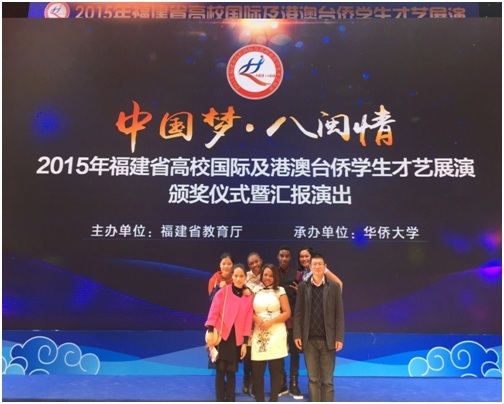 The scholarship winners and championship team of Sanhao Cup, their friends and relatives who came to congratulate, head ..